Hot on the heels of Shadows in the Night, Bob Dylan delivers another collection of covers of songs from the Great American Songbook. This time around, the mood is a bit more lighthearted, as evident just by looking at the track list. 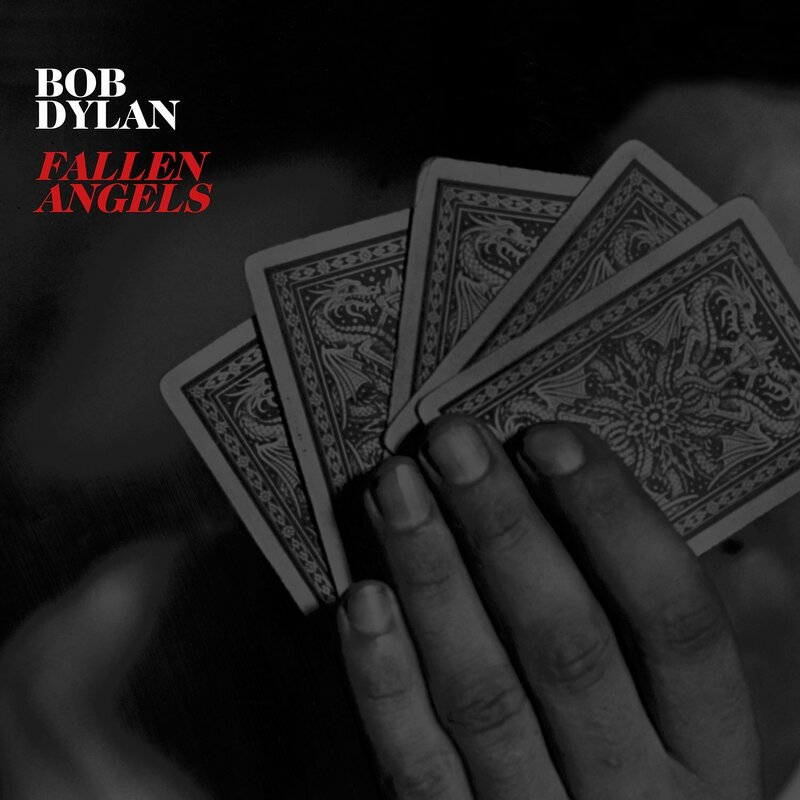 Dylan's crooning voice fits these songs very well, and this album can be played right alongside its predecessor for some nice, relaxing late night listening.